from traditional to contemporary styles. is great for maximising space due to the compact design. Connected by hinges, individual sections open vertically at the press of a button. Timeless in appearance, these doors blend in with almost any environment. 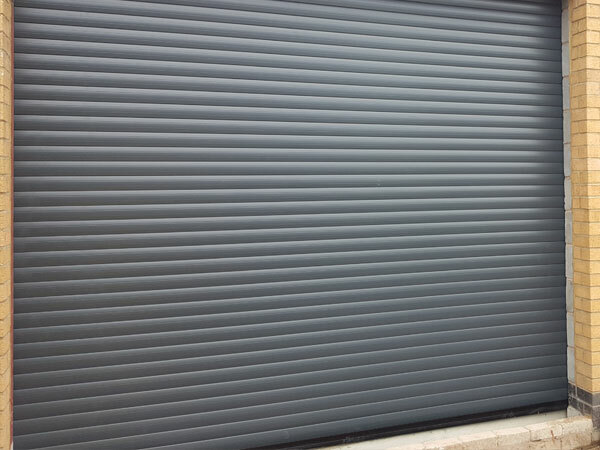 Virtually maintenance free, these secure garage doors come in a variety of finishes. 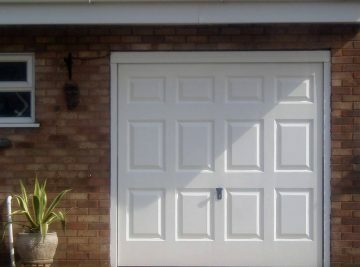 For more than 25 years, Garage Doors (North West) Limited have been supplying, fitting and repairing all styles of Garage Door throughout the North West of England. We take great pride in our excellent reputation for quality, service, reliability and friendliness. 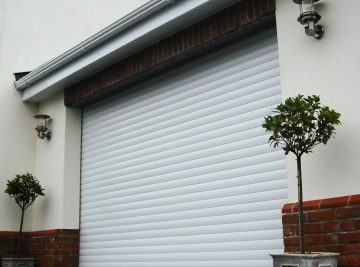 Our range of products and services has developed during our 30 years of experience. 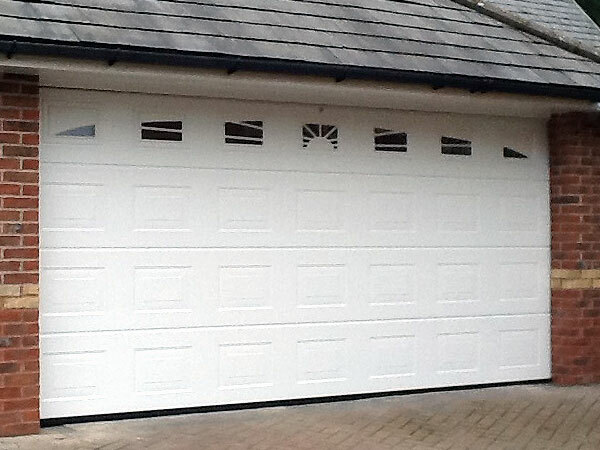 We are a proud partner of Hormann UK; manufacturer trained, we are a leading supplier of Hormann Garage Doors. We can fit electric operators to new or existing doors and we also have a range of mobility options available. Garage Doors (North West) Limited 2017 © All rights reserved. Website by EasyMediaUK.